ONLINE Registration is expired, but please come as a walk-in! Special “Foundry 6-Pack” is lot priced for up to 6 foundry people from one foundry location. Friday attendees receive free complimentary hot breakfast in the Harmony Room. Special Potawatomi Hotel room block pricing of $141.00 per night ends on February 1, subject to availability. Mention you are with AFS WI and are interested in the *overflow rate* when making your reservations. Reservation phone number: 800.729.7244. Directions to Potawatomi. Exhibit Space is now SOLD OUT. 84 Exhibitors and 9 Invitational Casting Contest Entrants. 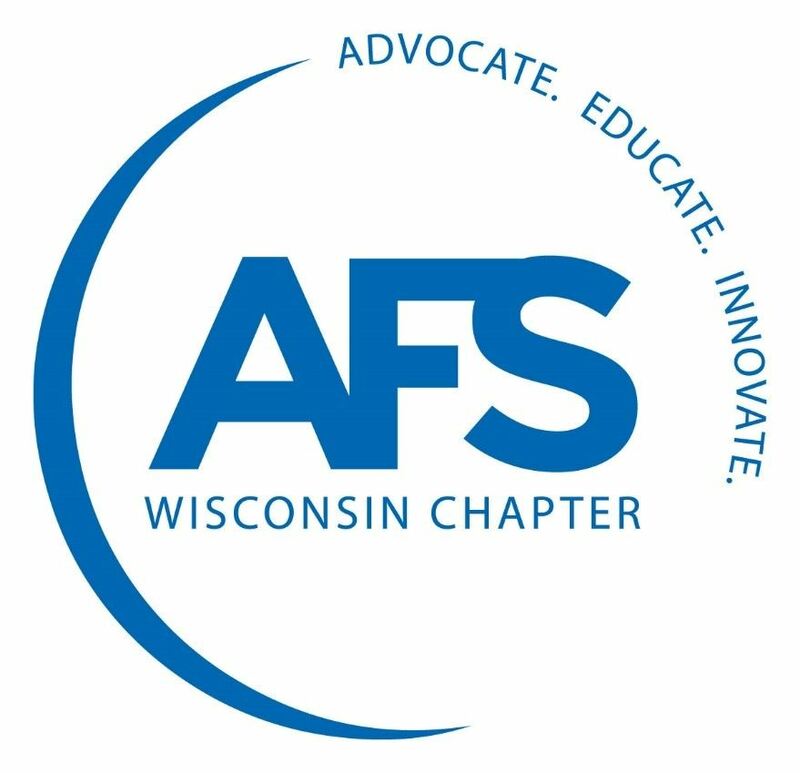 Register today to join AFS Wisconsin Chapter for the Wisconsin Regional Foundry Conference & Exposition, to be held February 8-10, 2017 at Potawatomi Hotel & Casino, Milwaukee. Enjoy Keynote Speakers, AFS Institute Courses, the Invitational Casting Competition, Technical Sessions, Exhibits and much more! Preview the 2017 Conference Program to learn more!